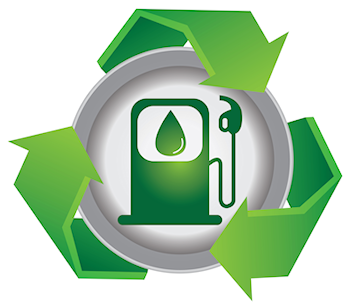 Home Costa Rica News	Is Biofuel Going to Be Mainstream in Costa Rica? Is Biofuel Going to Be Mainstream in Costa Rica? Costa Rica News – Private companies in Costa Rica are often the ones to make great strides in the development of new ideas, services and products. Some private trials are putting us closer to using biodiesel in the country. Obtaining palm and castor coyol is one way to produce biofuel. Cultivating these plants in Costa Rica would be successful. One trial succeeded in reducing the germination time of the coyal plant. Green Integrated Energies is one firm developing reproductive material. It considers that there are, in fact, optimal conditions in the country to make a large planting plan and create diesel in an efficient, natural way. 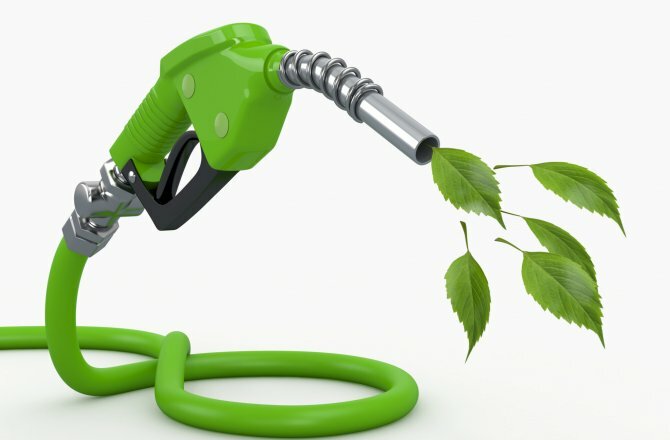 Clean Energy International has progressed in the financing for its plan to plant 120,000 hectares to extract biofuel. This material is already being sold on a commercial scale to multiple companies.